Even started at 9:30 PM at A&W Cipete, South Jakarta. More than 30 medias and food bloggers attended this event. One by one registered their attendance and got their complimentary lunch from today's menu launching. 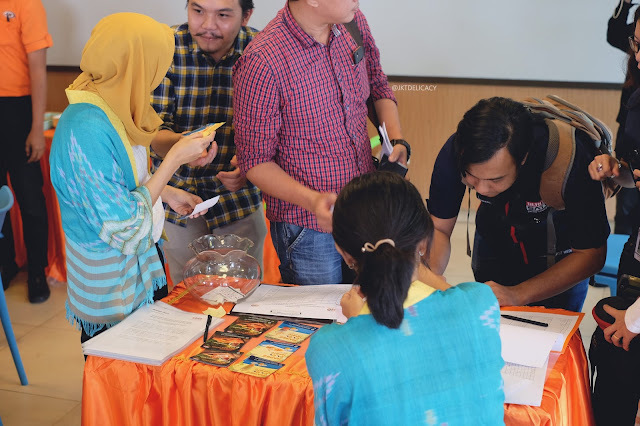 Snacks such as french fries, nuggets and chicken strips were provided, yeay! 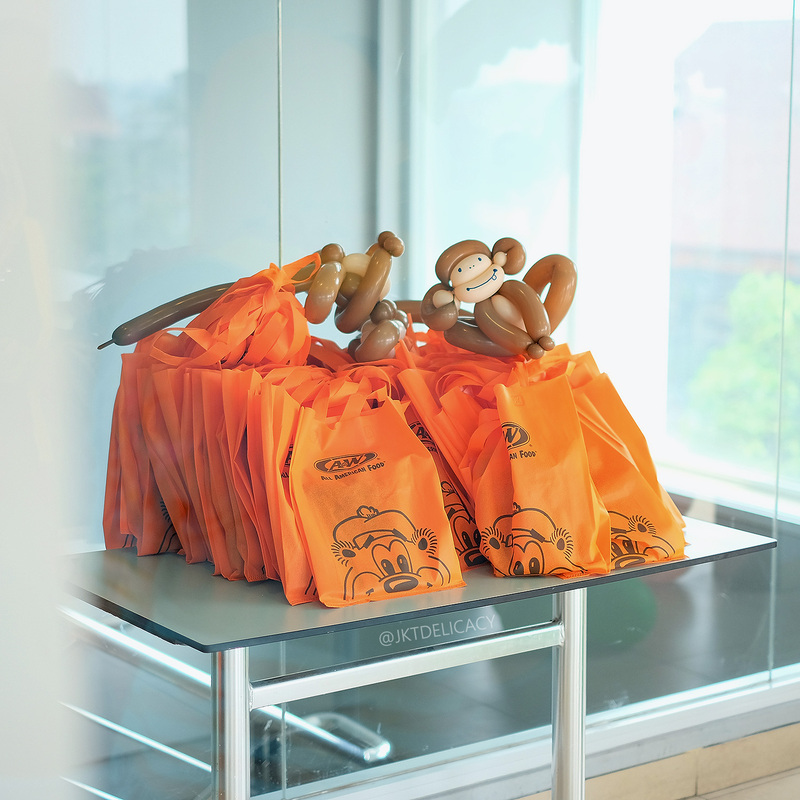 This is the press release, the complimentary food and the snacks. The event finally started at around 10:30 AM and Mr Suryo Wiratno as Product Development and Quality Assurance Manager at A&W Restaurants Indonesia explained the introduction of these new menus. As you can see on the background are the new menus. Dummy display are also available on the front table. So American Chicken Tender series are basically battered tender chicken fillet with choices of Waffle, Raisin Rice and French Fries. 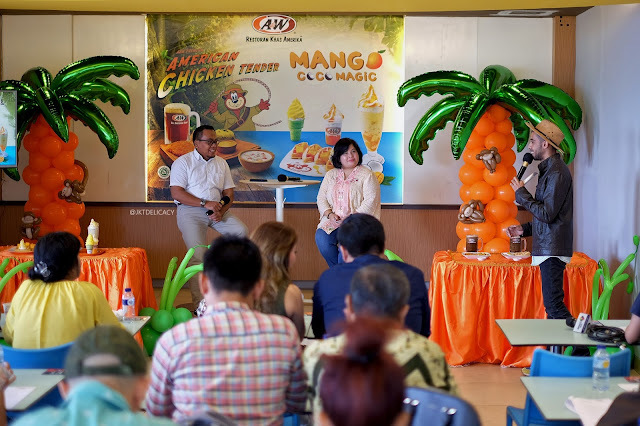 While Mango Coco Magic series are ice cream in a form of ice cream cone, sundae and milkshake, topped with mango flavored products. 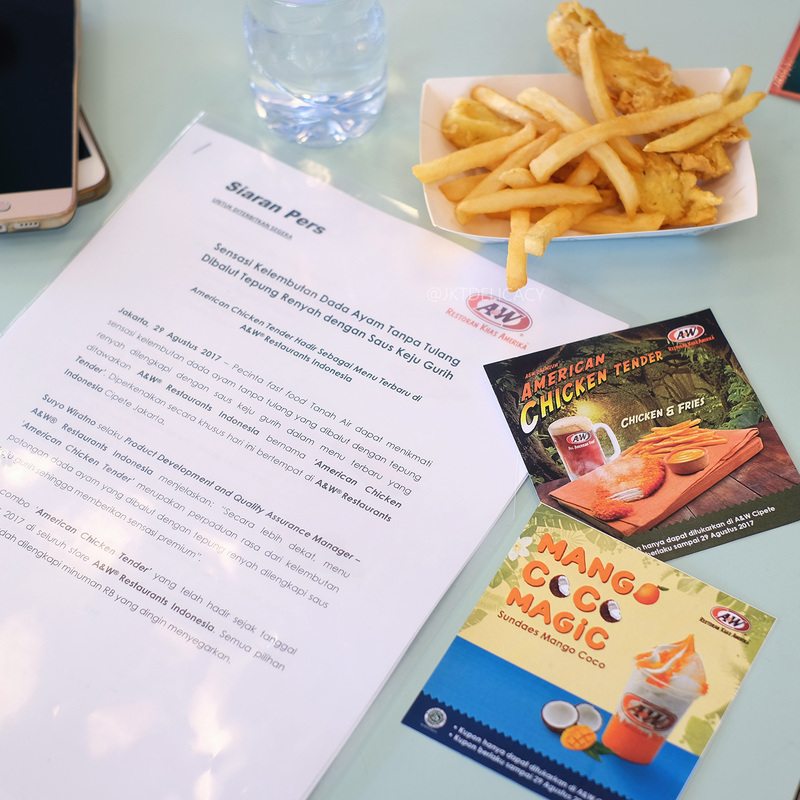 We got the chance to ask anything related to A&W Restaurants and their new menus. One particular question about why mango ice cream? 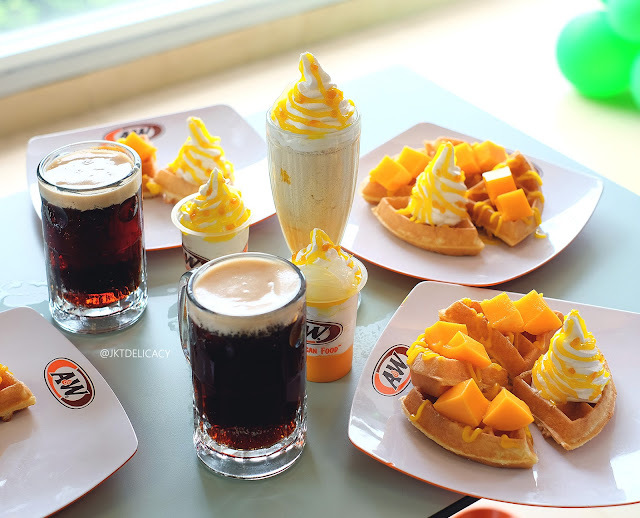 Mango desserts have been trending for the past few months now, especially the super hyped Mango Juice. 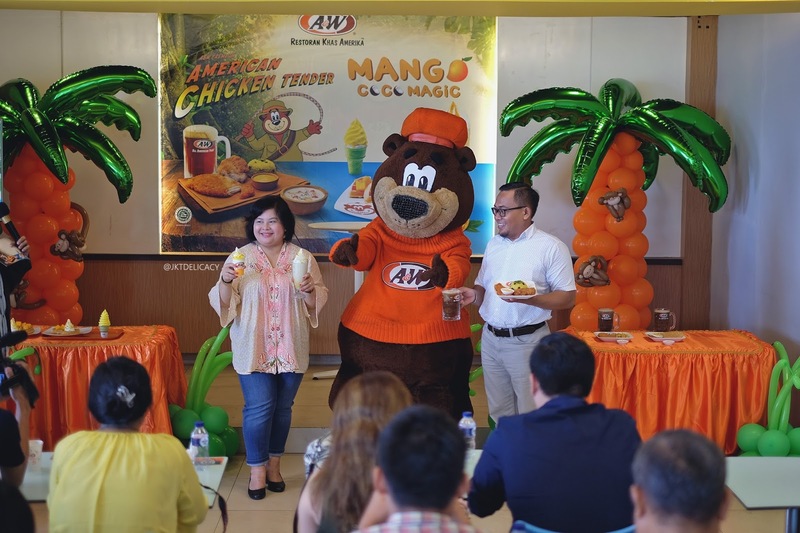 So, what mango do they use for this Mango Coco Magic? 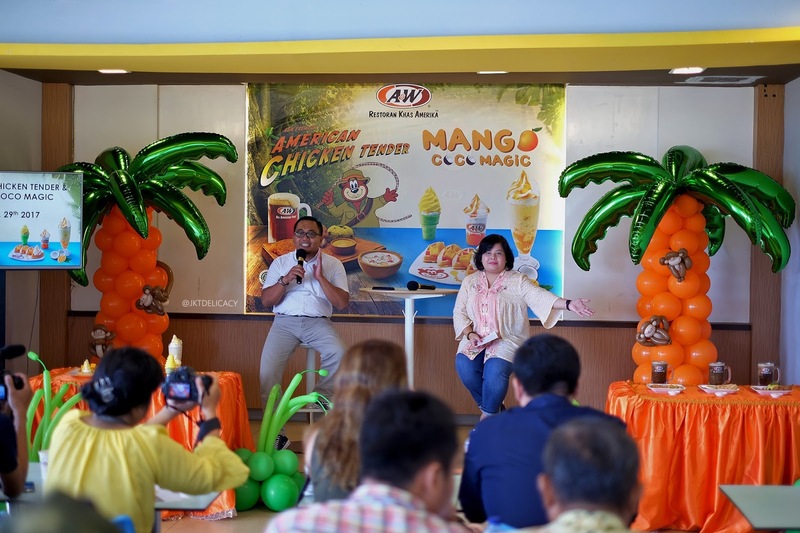 Well, they claimed to use Arum Manis and Manalagi Mango. Sounds nice! 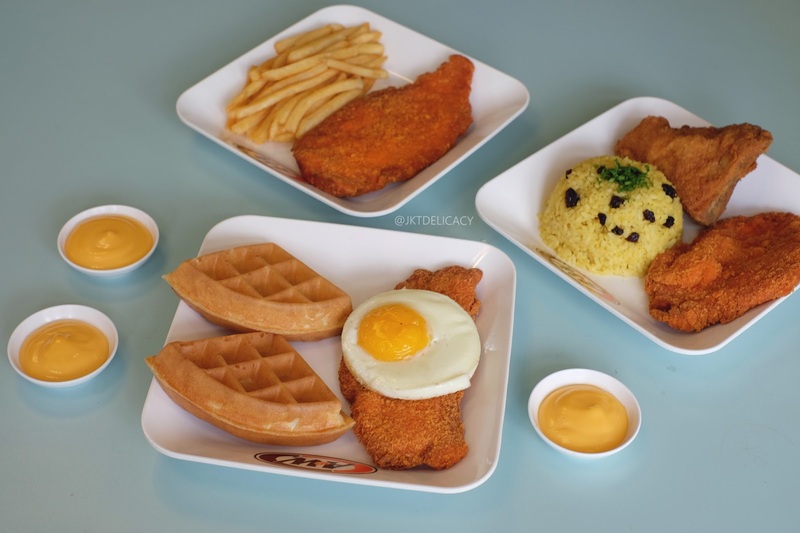 So these are the three new main courses with price starting from IDR 50.500,- to IDR 54.500,- (after tax). 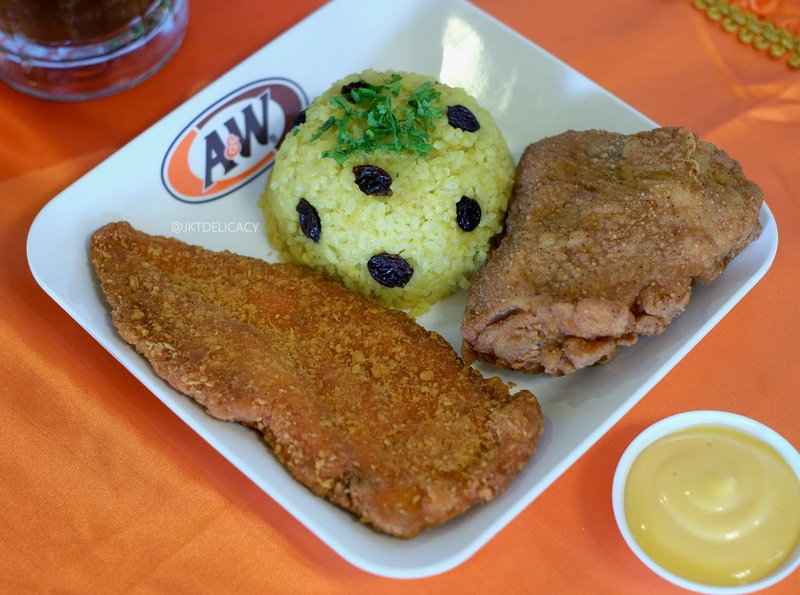 The American Chicken Tender with Raisin Rice is the one with IDR 54.500,- price tag, but you'll get 2 pcs of chicken and one rice for a super fulfilling meal. Raisin Rice is basically yellow rice with raisin and intense turmeric flavor as in Nasi Kuning. But for foreigners they might call it Paella which is the Spanish version of yellow rice. All menus come with a glass of root beer and cheese sauce. 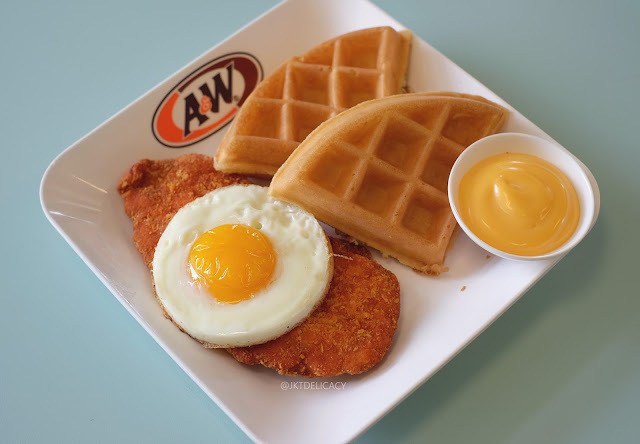 The American Chicken Tender with Sunny Egg and Waffle. I bet Americans love waffle on their breakfast, while Indonesian (mostly) love it as a dessert. Am I right? 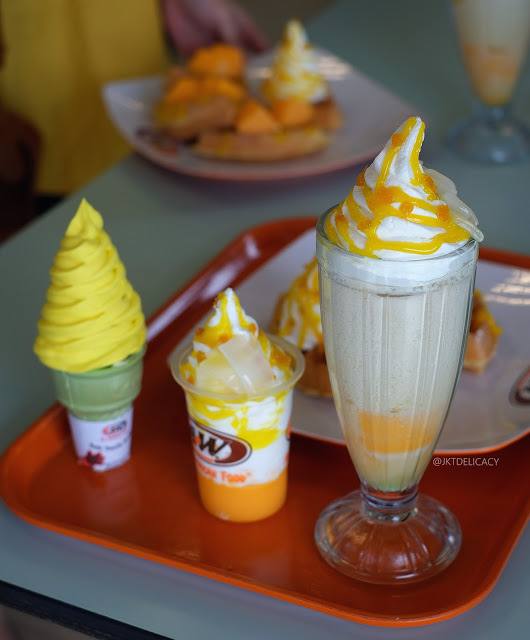 The three Mango Coco Magic series: Monas Mango Crown, Sundae Mango Coco, and Milkshake Mango Coco (from left to right respectively). Which side are you? 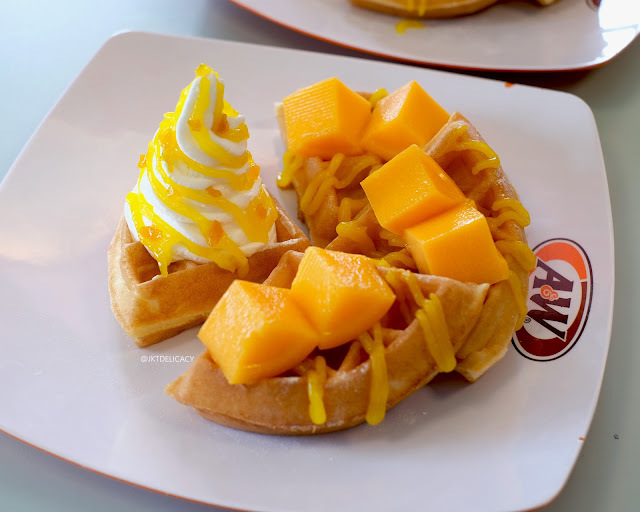 Oh btw, they also have the waffle version: Waffle Ice Cream Mango which is waffle with vanilla ice cream, mango pudding and mango sauce. The small size has 2 waffles, while the reguler size (in frame) has 4 waffles. 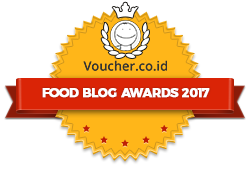 Price starts from IDR 10.000,- (before tax). This Milkshake Mango Coco is one of the best seller ones. 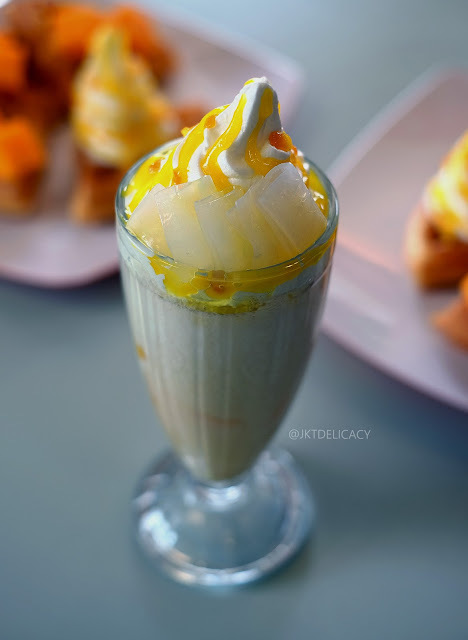 Its a blended vanilla ice cream with mango pudding, nata de coco and tempting mango sauce on top. So Good!